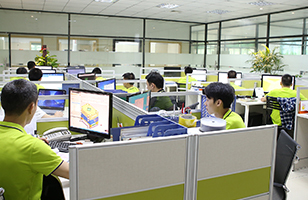 To manage and control the quality of our project and delivery, GPM starts 5S management methodology since 2005. 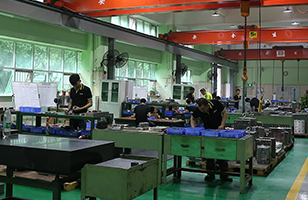 We are an ISO9001 accredited and only use quality steels from Assab, Daido, Finkl and LKM etc., and quality standard components from LKM, DME, Cumsa, Yudo, Incoe and Mold-Masters etc. 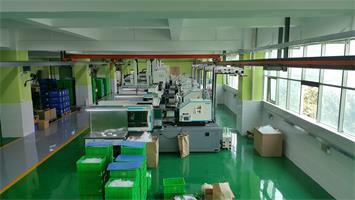 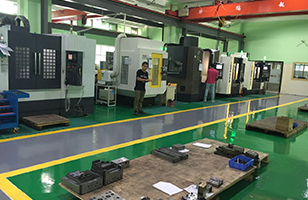 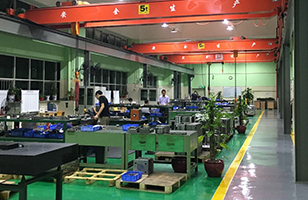 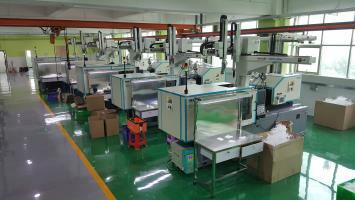 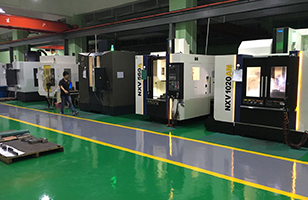 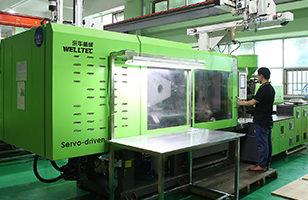 We carefully inspect the design structure, dimension and appearances of all tools and products we make in order to control the quality of next step more effectively and efficiently. 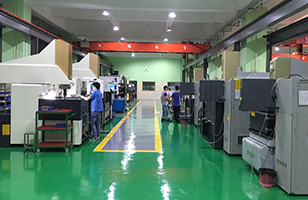 With our advanced and complete inspection system equipped with coordinate-measuring machine (CMM), projectors and other methods, we could confidently ensure a timely and accurate inspection result.